1. These professional looking goons wouldn’t look out of place in a mortgage brokers. 3. Lock up yer grannies! 4. Someone call a priest! 5. I said a priest – not a vicar! 6. One flew over the cuckoo’s nest, but the other is passing an egg. 7. Just say no, kids. 8. 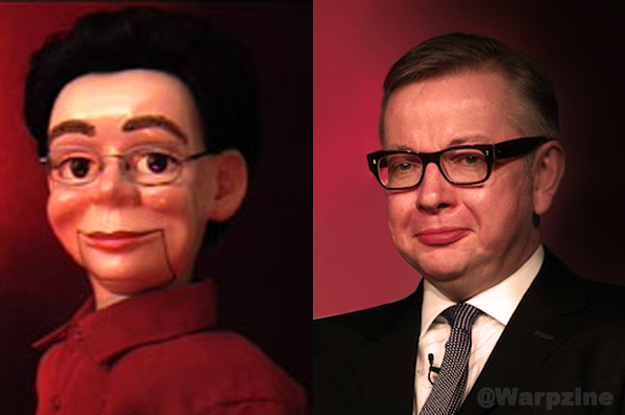 Gove will tear us apart. Again.